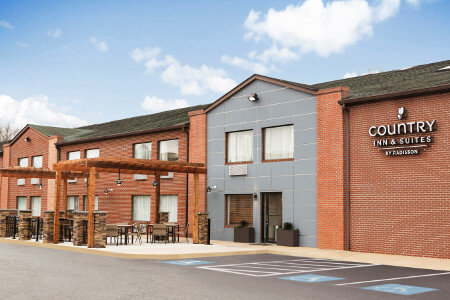 A convenient location within walking distance of Lockheed Martin and near the Naval Support Activity South Potomac makes the Country Inn & Suites® by Radisson, Dahlgren, VA a top choice when you’re in town for business. Just off Route 301 North, the hotel is also near General Dynamics and SENTEL. If you’re looking for something fun to do, attractions like Dahlgren Heritage Museum, Caledon State Park and Oak Crest Vineyard & Winery are just minutes away. 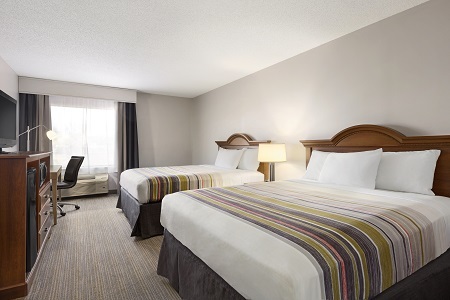 Enjoy added space when you book a One-bedroom King Suite with a separate living area and a sleeper sofa. 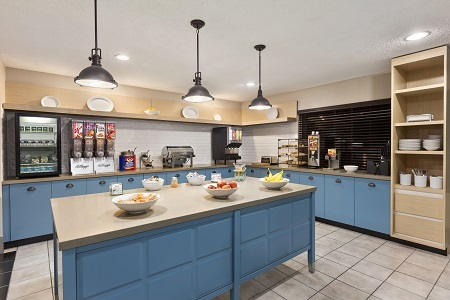 Start your day with our complimentary, hot breakfast, featuring waffles, assorted breads, cereal and eggs. We also offer as much coffee, juice or tea as you care to drink. You can find a delicious lunch or dinner at one of many restaurants near our hotel. Try Mexican favorites at Pancho Villa or Italian classics at Roma’s Pizza. Riverboat on the Potomac – If you're feeling lucky, head just 20 minutes to the Riverboat to play poker or place off-track bets on your favorite thoroughbred. You can also enjoy waterfront dining at this attraction's restaurant. Colonial Beach – Located 14 miles away, Colonial Beach offers boating, fishing, sunbathing and shopping opportunities. Be sure to stroll the half-mile boardwalk to find an outdoor dining spot for lunch. Maryland International Raceway – See a weekend race or browse a car show at this popular destination in Budds Creek, MD, less than 20 minutes from our hotel. See professional drag racers at this seasonal strip featuring nitro cars and pro mods! 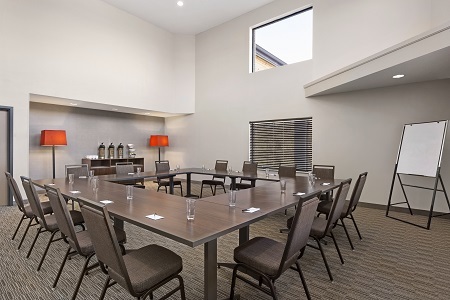 Host successful meetings for up to 75 guests when you reserve our 900-square-foot event space. Free Internet access and visual aids such as a whiteboard and flip chart ensure a successful gathering. 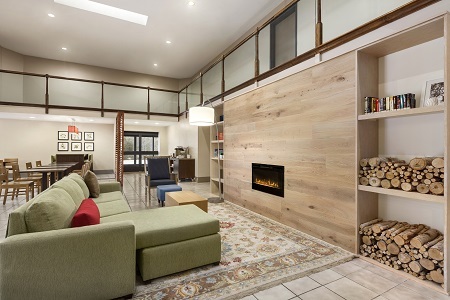 Looking for a more intimate space? The room can be arranged in a variety of setups to meet your needs.